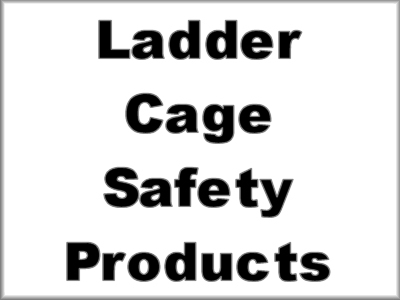 Ellis Ladder Improvements, Inc. ,(ELI), is dedicated to the development of safety devices and features for those involved in ladder climbing. 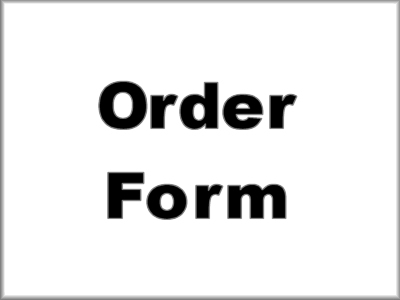 Founder, J. Nigel Ellis, currently holds patents (U.S. Patent Nos. 6,095,283; 6,347,685; 6,619,428) on three such devices. ELI is working to develop additional devices for ladder safety and to find solutions for unique ladder safety issues that arise. 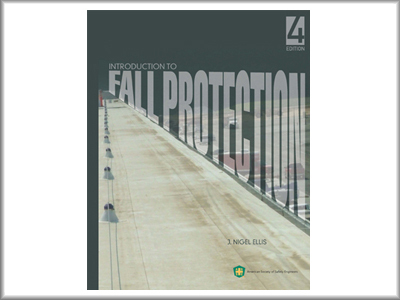 The cornerstone of ELI is GrabSafe®, which provides horizontal hand holds for climbing the full height of a fixed ladder. Only horizontal grip members are reliable to sustain a fall of the climber if his foot slides off the rung for any reason. 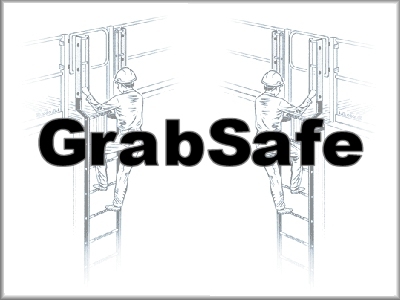 GrabSafe® allows a falling climber a better possibility to regain his grip and stay on the ladder. 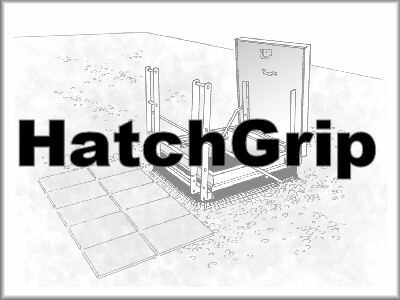 Hatchgrip provides ladder rung type grips on the exterior of a roof hatch. 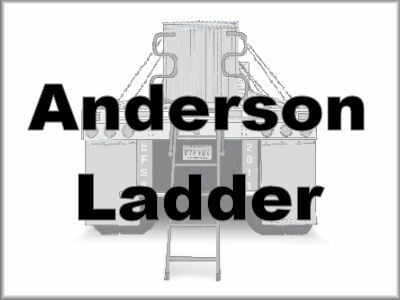 This ensures a firm, stable grip while exiting or entering the vertical ladder attached to a roof hatch. 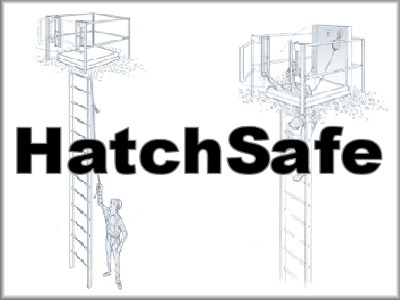 HatchSafe includes a full railing system with a self-closing safety gate and an attached GrabSafe® unit designed for roof hatch openings. 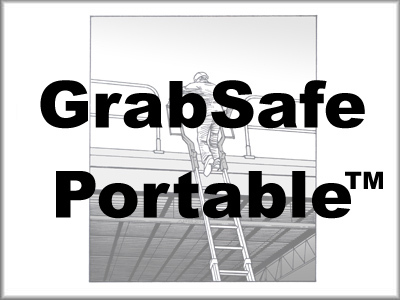 GrabSafe Portable extends the application to portable ladder with 3ft siderail extentions that allow horizontal rung (GrabSafe) hold and walk through onto a flat roof ideal for roofers. 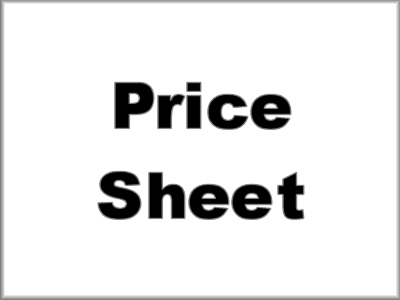 ELI also designs systems that integrate the use of safety nets to provide greater safety for fixed ladder cages and openings in walking working surfaces. Let Ellis Fall Safety Solutions Solve Your Ladder Safety Problems.